It’s estimated that there are some five job openings available for every one programmer on the market. In a situation like that, it’s important to know what kind of programmer you really want and to make sure he/she knows about your great opportunities among so many interesting others that are out there. Here are three tips for hiring programmers to help you assess and land the best technology and software talent possible. When do you do your best work? Is this someone who wants office hours, nontraditional hours, or a combination of both? Where do you do your best work? Is this someone who normally works remotely or in-house? How does this mesh with your needs? How do you best communicate with fellow team members? How do you handle conflict on a team? Know the dynamic of the team the candidate is being hired into so you can give some insights into what the work environment will be like. What do you do when you’re asked to do something you’ve never done before? Give an example. We know that “google” is a magic word, but we’re looking for a deeper answer. What’s their process of thinking and iteration? How do you feel about accepting leadership or management roles? While it’s clear you probably don’t need every programmer you hire to be management material, it’s helpful to know at the outset how each of these candidates assesses themselves in these roles. Why do this? What makes you excited about programming? This indicates that you aren’t just looking for a great coding mind, but someone who has a driving why. People who are passionate about programming often spread that passion to others. What are your unique skills and competencies? By knowing ahead of time what the strengths and weaknesses of your existing team are, you can use the answers to this question to great advantage to help you build a more complete and well-rounded team by picking the candidate who fills the gaps you have. Many hiring sites and platforms have defaulted to language assessments and tests in order to measure the skills of applicants, and while that’s helpful to a certain extent, what makes more sense, if possible, is to assess using an audition project. This can be done looking forward and backward. Forward-looking: take a segment of work that your team is working on right now and ask the applicant to complete it. It shouldn’t be too lengthy as to be unfair use of his/her labor, but it should be long enough to assess both accuracy and timing. Ask the team to critique the work and give feedback to the candidate. See how he/she takes constructive criticism. Backward-looking: describe an actual problem that you have faced and resolved some time ago and ask the candidate to solve it, answering with only the information you knew at the outset of the problem. The candidate should offer a solution that is the same or better than the solution you came up with, given access to similar information. It’s also important to assess the candidates’ programming outside of a work environment. Do they work on open source software during free/off time? What do their personal software projects look like? How varied is the work in their portfolio? These larger pieces of information help give you a full-color image of your potential hire, not just bits and pieces of a mosaic. Most importantly, are you being clear and detailed in what you expect from a potential new hire to the position? Greater detail allows candidates to assess whether this is truly a good fit for them as well, saving both of you time in the case that it isn’t. 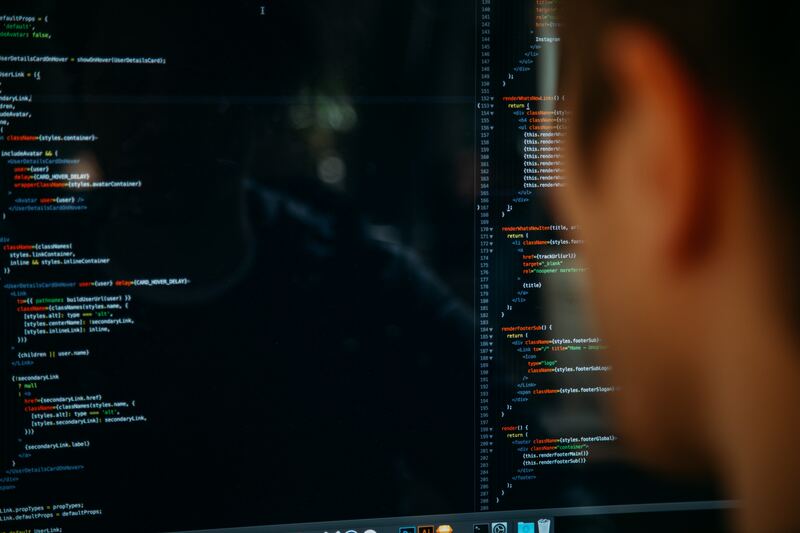 As noted above, there’s no shortage of opportunities for great programmers, and while compensation is an important part of any offer, these candidates also many times really enjoy simply working on challenging technology initiatives. They don’t want to have to deal with a bunch of bureaucracy, whether it’s about accessing benefits or simply being able to chat with members and managers of the technical teams. Smaller firms can use a flatter structure to entice programmers who simply want to do challenging work at a company that values them. It’s important not to complicate things. A rising platform that makes this hiring process easier is Vocaworks. Built to connect employers directly with vetted, qualified programming and software talent, it gives hiring managers direct access to candidates who have been sourced from top tech institutions. It’s one more tool you might consider as you search for the next programmer for your team. Good luck!